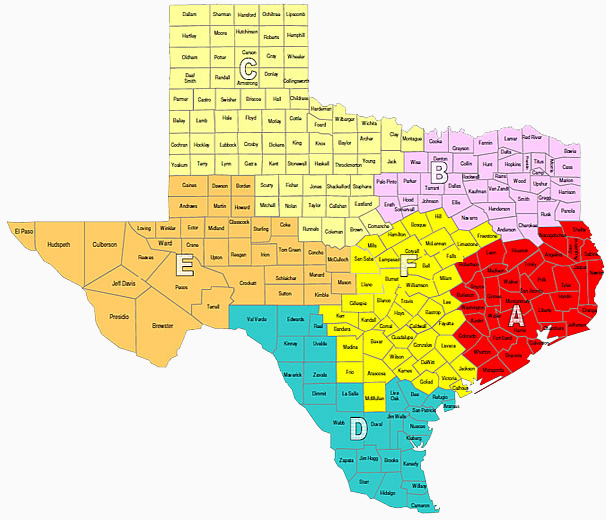 The jurisdiction of Company "C" covers counties in the Texas Panhandle and North Texas; extending from the New Mexico border, southeast to Brown County and north to the Red River. Company "C" first served this part of Texas in 1879, under the command of Captain G. W. Arrington. Captain Arrington's headquarters was known as Camp Roberts and was located on the White River in Crosby County. On the frontier, Company "C" was charged with controlling renegade Indians and arresting, or otherwise handling, law breakers. Today, the 20 Rangers of Company "C" assist local and federal law enforcement agencies to investigate major crimes and bring the law breakers to justice. All the while, we realize that the heritage we enjoy is the result of the hard work, courage, integrity, perseverance and keen sense of right and wrong of those Rangers who came before us. We also realize that we have a duty to the present generation to conduct ourselves in such a way as to maintain that tradition. 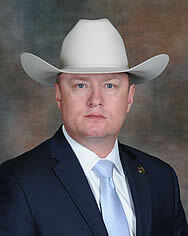 We are ever mindful that it is our responsibility to preserve the legacy for future generations; our vision and goal is to be trained and equipped sufficiently to provide to the law abiding citizens and the unfortunate victims the best criminal investigation assistance available anywhere.